Dr. Susan M. Kleiner is a titan in sports nutrition. A renowned authority on eating for strength, endurance, power and speed, her POWER EATING® program has reshaped the lives of thousands. 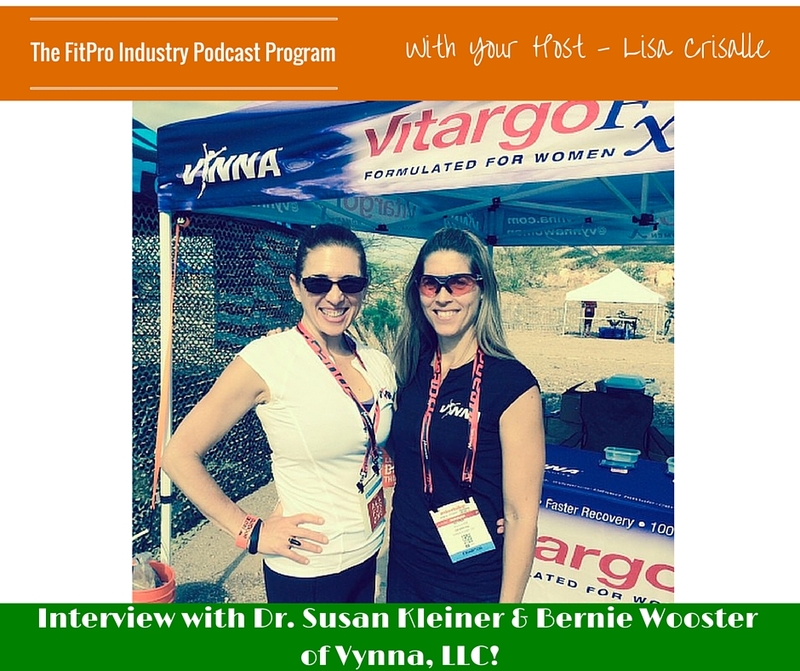 Dr. Kleiner is the co-founder and co-CEO of Vynna®, LLC, an evidence-based, female-centric performance nutrition brand. She is an international columnist and speaker on the subject of High Performance Nutrition©, and has consulted with professional teams, Olympians and elite athletes in all sports. 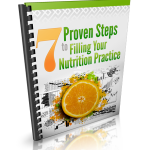 Dr. Kleiner has been a faculty member at several esteemed universities, has authored numerous academic chapters, articles and scientific manuscripts, and has penned 7 books, including the bestselling POWER EATING, 4th Edition (Human Kinetics, 2014). Dr. Kleiner is a co-founder and fellow of the International Society of Sports Nutrition and a fellow of the American College of Nutrition, a member of the American College of Sports Medicine, Collegiate and Professional Sports Dietitians, and The National Strength and Conditioning Association. Bernie Wooster is an award-winning designer, athlete, and entrepreneur. Growing up in the Midwest in a household of boys, she’s learned to hold her own not only in the weight-room but also in the boardroom. She’s worked with countless Silicon Valley companies, both start-up and Fortune 500, helping to develop and define their brands. Clients have included E*Trade, Oracle, Hewlett-Packard, Wells Fargo, Sony, TIBCO Software, United Colors of Benetton, and Vitargo Global Sciences to name a few. Bernie has donated countless hours of her time and talents to non-profit organizations including Special Olympics, Rebuilding Together Peninsula, Redeemer Lutheran Church & School, and Carlmont High School. Driving the Vynna brand is a perfect combination of her love of sport and her passion for creating a female-centric brand having purpose and proof. Fun Fact: She was a contender on the 5th season of the American Gladiators. What is your background and what inspired you? Growing up in Cleveland, Ohio, Dr. Sue says there weren’t many sports available for girls, except field hockey. She was lucky to be exposed to dance and became a modern dancer in NYC, but decided to return to Ohio to attend a small liberal arts college. She studied biological research and became interested in her own personal health. She did want to go to medical school but was directed to the Department of Nutrition. This was in the early days of sports nutrition. She went on to get her PhD and be on the Faculty of Duke University. Returning to Cleveland for family reasons, she had the opportunity to start the first full-time nutrition program in the NFL, working for the Cleveland Browns. Over the years, she realized there wasn’t much data on women, and most times data from studies with me were used. She moved to Seattle 8 years ago and stated to work with a lot more women, noticing that most were under-fuelled and not getting enough carbohydrates in their diets. She met Anthony Almeda, and was introduced to a supplement, Vitargo. Vitargo is a unique, evidence-based, patented starch extract that causes no stomach upset or bloating. The women she had try it would feel better, with enhanced performance. She realized she needed a brand that only thought about women and funded a female scientist to do research on elite female athletes. Anthony introduced her to Bernie and together they founded Vynna, which means “winning” in Swedish. For this reason, Dr. Sue says the brand they’ve created is much more than a product. Bernie was born is Omaha, Nebraska, growing up with her three brothers and father, a former bodybuilder. From an early age, she was lifting weights and playing tackle football, as well as learning how to fuel her body from her dad. She played a lot of sports in high school, including soccer and track, and went on to attend the University of Kansas to get her Bachelor of Fine Arts (in graphic design). She then moved to California, working at a graphic design firm in San Francisco. She took up cycling again, as well as training hard in the gym and competing in two bodybuilding shows. Bernie met Anthony Almeda in the mid-90’s when he was CEO of EAS. She was already familiar with their products and knew they were based on science. Anthony introduced Bernie to Dr. Sue and asked them about starting a performance nutrition brand for women. She believes there is an athlete in all of us, and she wants to be part of a bigger message for her 6-year old daughter, as well girls everywhere. Dr. Sue enjoys being part of an honest company that is evidence-based. She says that there should be proof for what people are spending their money on, and shares that for supplements, only one out of 1,000 products actually have research done. What are the common mistakes your clients are making? Women training on a low-card diet, with the idea that they can get leaner and still perform at very high levels, is the biggest mistake they are seeing. Many studies show diminished performance levels without carbohydrates in the diet, and no studies are available to show an increased performance. Both Dr. Sue and Bernie wish they knew more about how the manufacturing side of the business works. They didn’t realize how much work was involved in keeping the supply chain going. 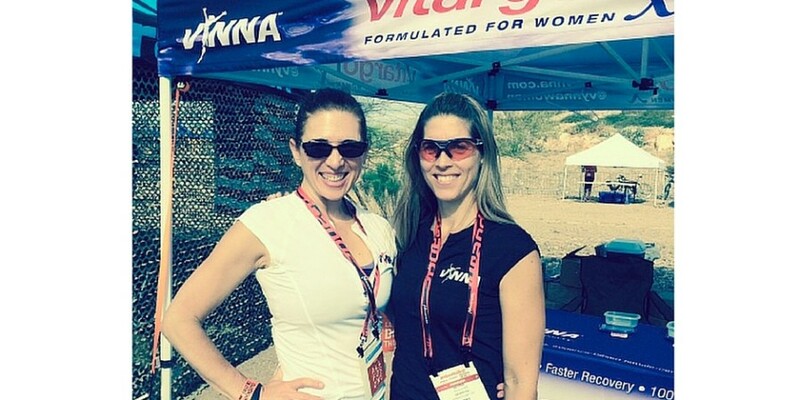 Being a two-woman team, it’s been a challenge to look after every aspect of running the company: social media, label design, scientific research, support for sponsored athletes, and more. Lisa recommends Voxer, a great app for communicating that she and Lucho use for their high-end coaching clients (see “INTERVIEW LINKS”). Being an academic, Dr. Sue is a reader and follows many of the thought leaders in the industry, such as the “Girls Gone Strong” online community, Dr. Krista Scott-Dixon and Brad Schoenfeld (see “INTERVIEW LINKS”). What are the most impactful books you’ve read? Any woman or girl that is pushing herself, both athletically and mentally, is their ideal client. This person has some big dreams and wants to make these dreams a reality. The ideal client is looking for a science-based company that has proof behind their promises. 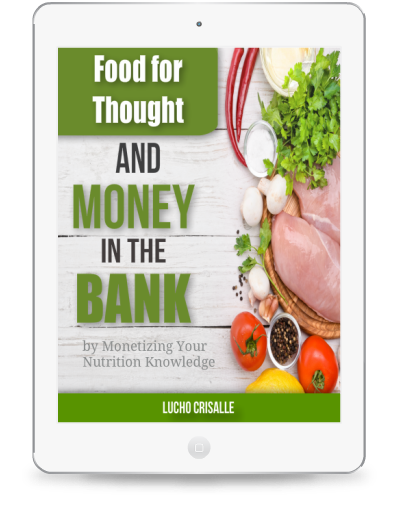 Vynna’s article “The Three Myths of the Glycemic Index That Will Shock You” will be available for download on the podcast page.